Are you ready to move in or are you ready to make money? This fantastic building can be used for either. 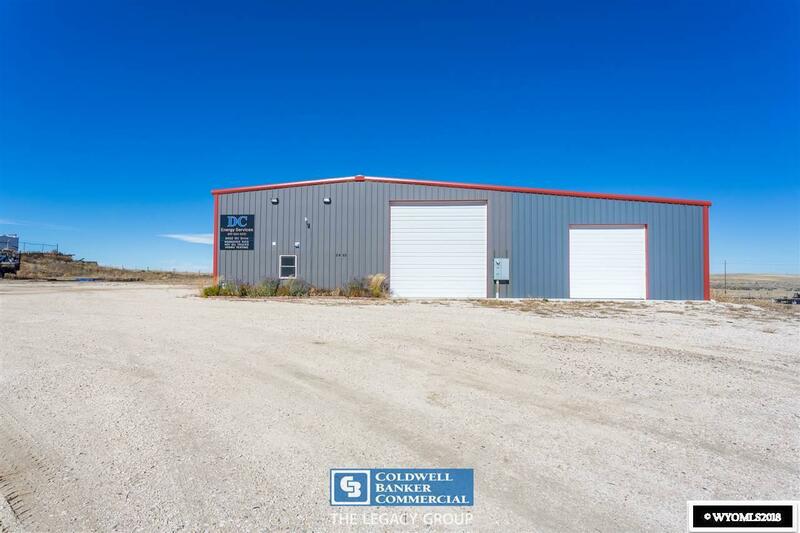 6,400 sq ft steel building built in 2013. 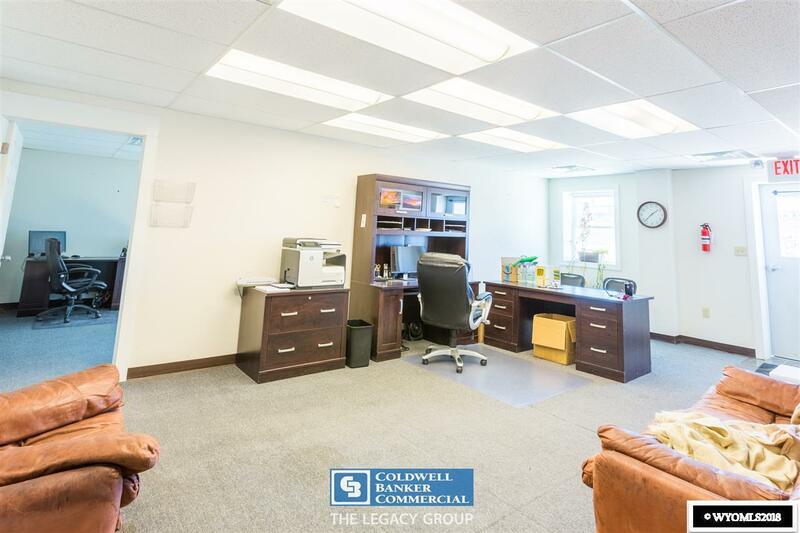 2,000 square feet of office space and 5,400 square foot warehouse. 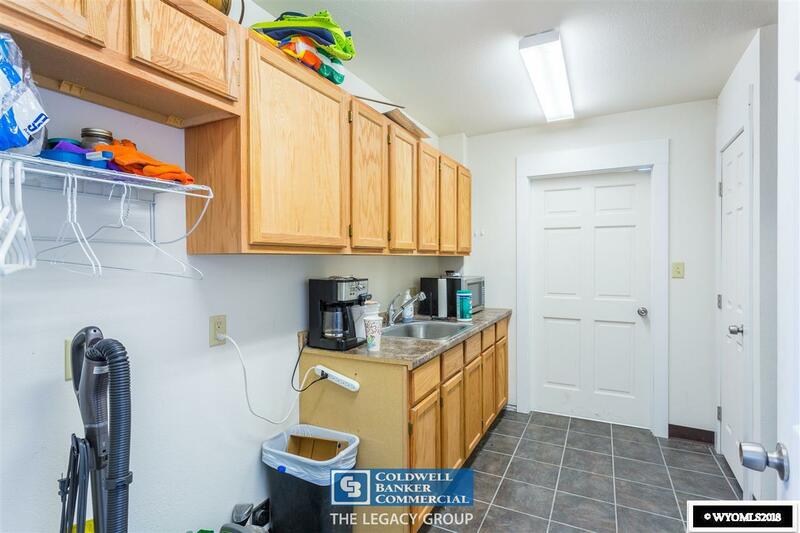 Full kitchen and 2 full baths. (3) 16x16 doors. 1.57 acres. Great access to I-25/225! 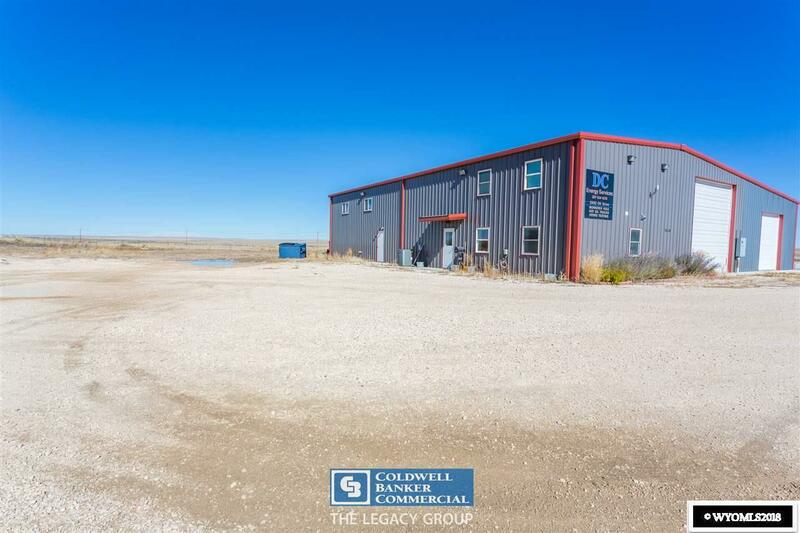 Contact Chad W. Lummus @ 307-259-5865 for a private showing!